Singles: Foolish, Happy, Baby, Rock Wit U, Rain On Me, Break Up 2 Makeup, Only U, Don’t Let Them, Still On It, The Way That I Love You, Good Good, The Woman You Love, Never Should Have, I Got It. Albums Sold: 27 Million worldwide. Guinness World Record: Ashanti, the fastest selling debut album by a female in history. Since her debut single Ashanti’s career skyrocketed to the top. An overnight sensation who ruled the charts with countless number 1 singles, breaking records with her catchy hooks and rap features. 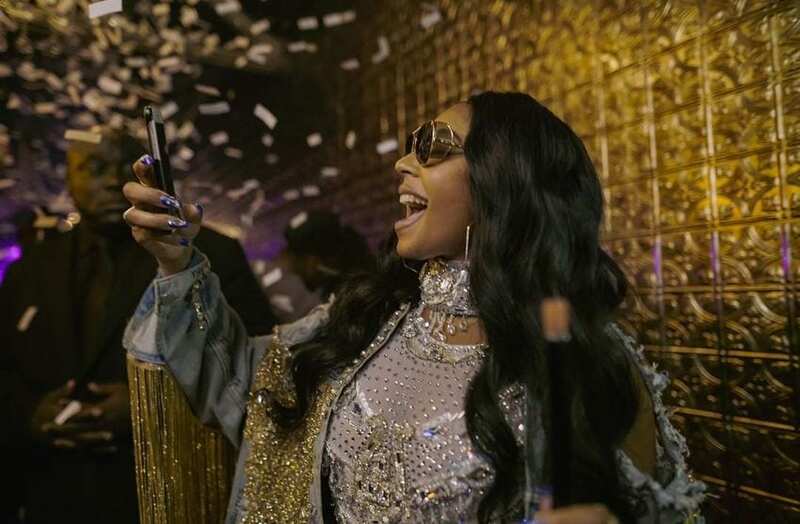 Ashanti has sold more than 27 million records worldwide and almost 12 years later continues to hold her spot in the Guinness Book of Records. Ashanti has achieved fetes most artist today couldn’t even dream of. Her mother named her after an Empire in Ghana and Ashanti eventually created one of her own. Her net worth is reported at $30 million from album sales, song writing royalties and tour grossing. In 2014 she returned to the music scene declaring to the world “I Got It”. 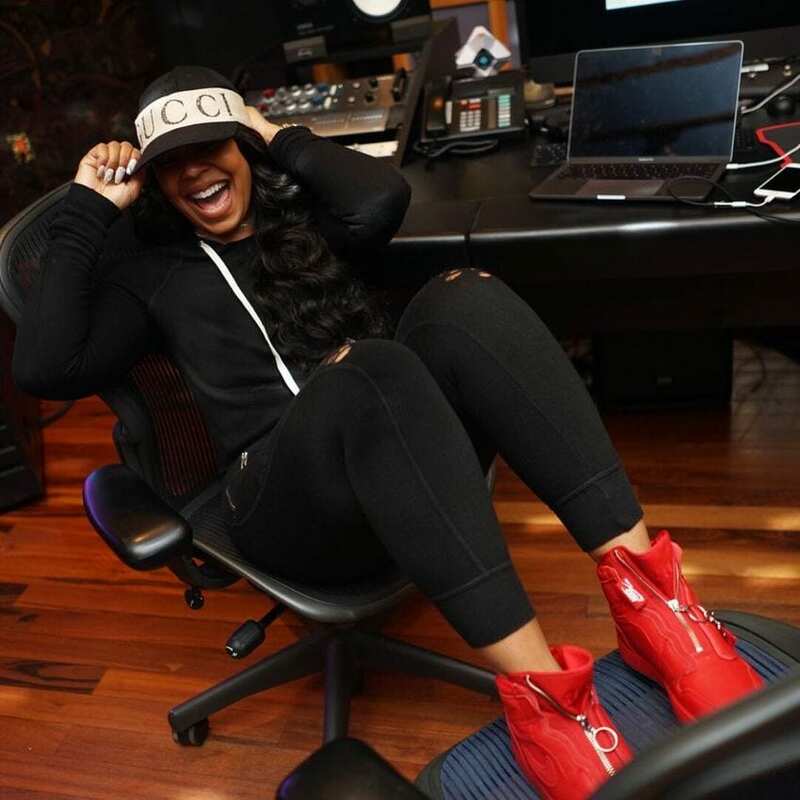 Ashanti Douglas was born and raised in Glen Cove, a county located in Long Island New York. It was her mother Tina who noticed singing ability as a child. With her mother’s support Douglas recorded her first demos with a local producer named Irv Gotti. Gotti was the founder of Murder Inc. records and the used Ashanti to pen the hooks for a number of his productions including Big Pun’s “How We Roll”. Murder Inc’s Ja Rule was the first artist on the label to release his album. Once his career took off the entire label began to garner public attention. Ja Rule’s biggest singles featured budding vocalist Ashanti on the hooks. Her song writing credits and features allowed her debut album to garner much hype and anticipation. In April 2002 Ashanti dropped her first album selling over 500,000 copies in the first week. To this day she holds the Guineas World Record for fastest selling debut by a Female artist. Douglas’ music continued to shine with Chapter II and Concrete Rose both going platinum. In 2003 rumors began surfacing that Murder Inc records was under investigation. The label was accused of having narcotic connections with Kenneth McGriff. McGriff was once the leader of the Supreme Team, a gang that controlled crack cocaine distribution during the late 1980s in the Baisley Park housing projects of South Jamaica, Queens. The Supreme Team was responsible for more than $200,000 in drug transactions a day. In 2005 Irv Gotti turned himself in to police authorities facing charges of laundering more than $1 million in drug money from a multistate crack and heroin operation. 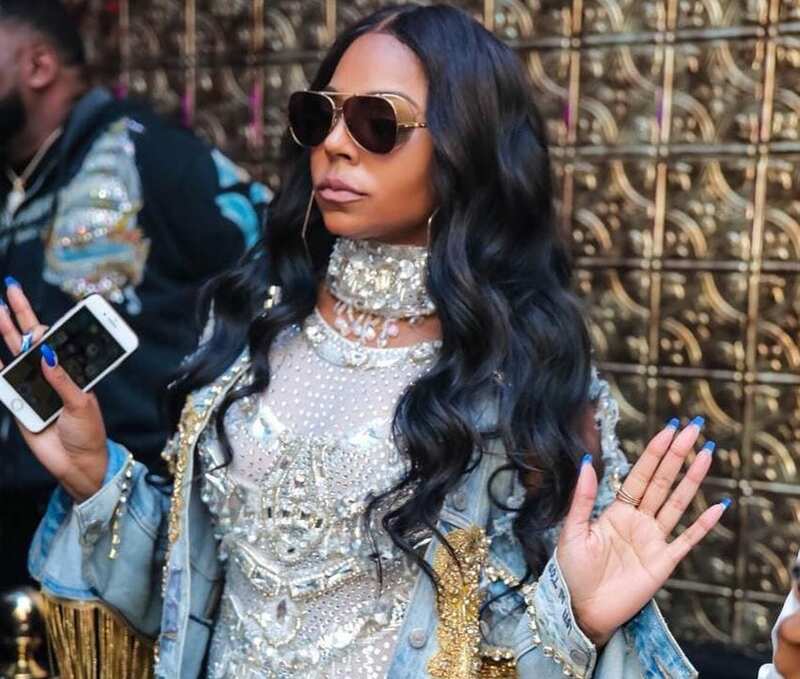 It was the end of the Inc and all artist associated with the label, including Ashanti. Douglas released her last album on Murder Inc’s label “The Declaration” in 2008. 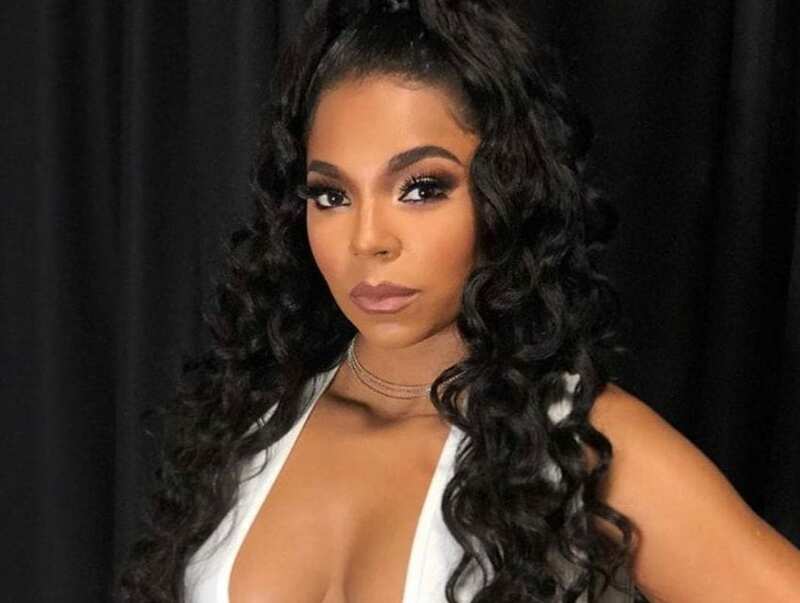 According to a recent interview Ashanti despised being on Murder Inc at the height of the FBI investigation and criminal accusations. She only stayed with the label because of contractual agreements. She and former boss Irv Gotti also began feuding. It was a stressful experience in Ashanti’s career. Inn 2014 she rebounded with a new album “Braveheart” on her independent label “Written” in conjunction with eOne. The album debuted on the Billboard 200 at number ten, becoming Ashanti’s fifth top ten album.